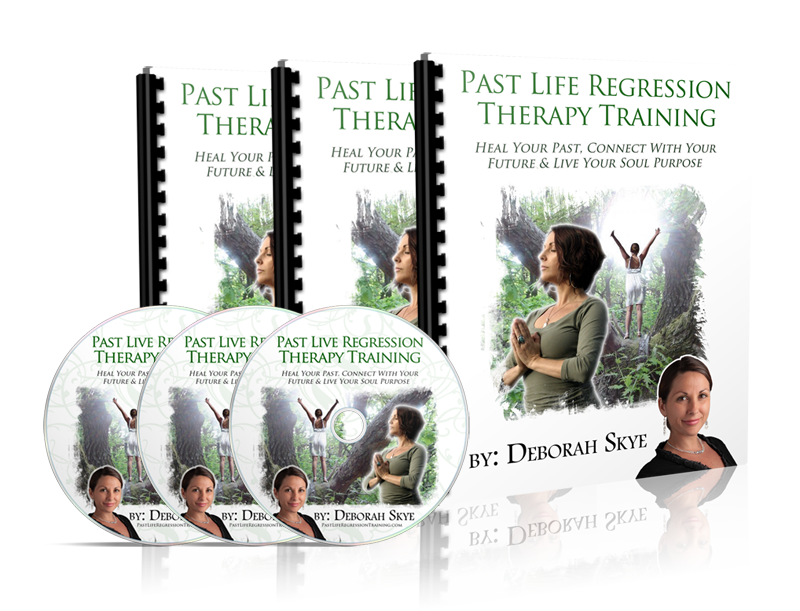 If you are desiring to know more about what past lives are, how they affect you presently, how to do self-inquiry via a downloadable audio recording presented by Professional Past Life Regression Therapist & IAPPLRT President, Deborah Skye to reveal what lifetimes are still playing out and how to heal the past, then the Personal Past Life Regression Certificate Training Program is for you. Considered to be amongst one of the top training manuals available globally, Deborah Skye walks you through simple step by step procedures that gives you the know how of how to retrieve past life memories, how to release unforgiven experiences which are currently showing up in your relationships, finances, self esteem, family dynamics and discovering more about your Soul’s Purpose. Deborah Skye is the Author of Discovering & Living Your Soul’s Purpose and Awakening To Your Divine Self, she has numerous published articles and has appeared on TV and Radio. 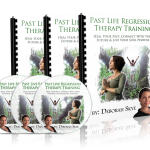 She is the Founder & President of IAPPLRT: The International Association of Professional Past Life Regression Therapist and Teaches Globally via the Internet.